BROKEN DISHWASHER? JUST GIVE US A CALL! You might have had about the best services offered by the Dishwasher Repair Company in Marietta. 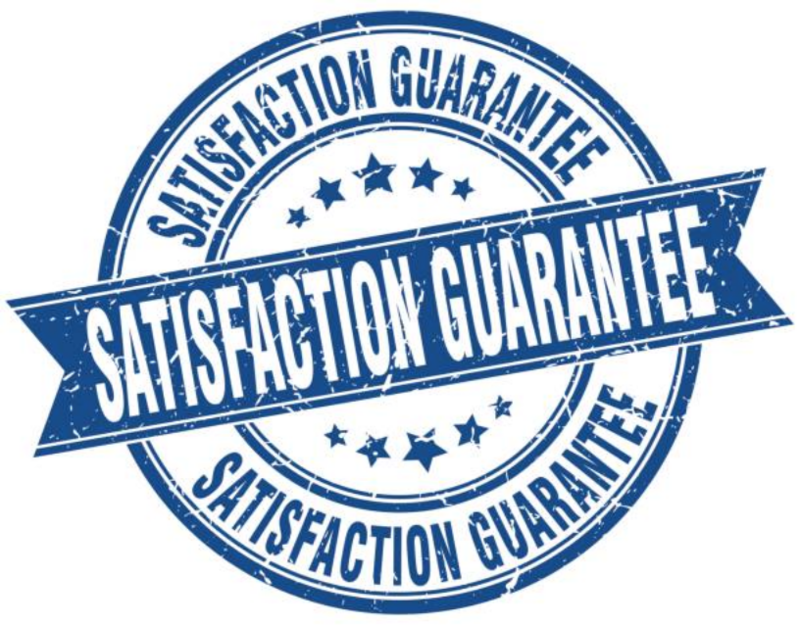 Yes, you have not been deceived we offer our customers the best services. We offer repair service for dishwashers and we know the best way to do it. 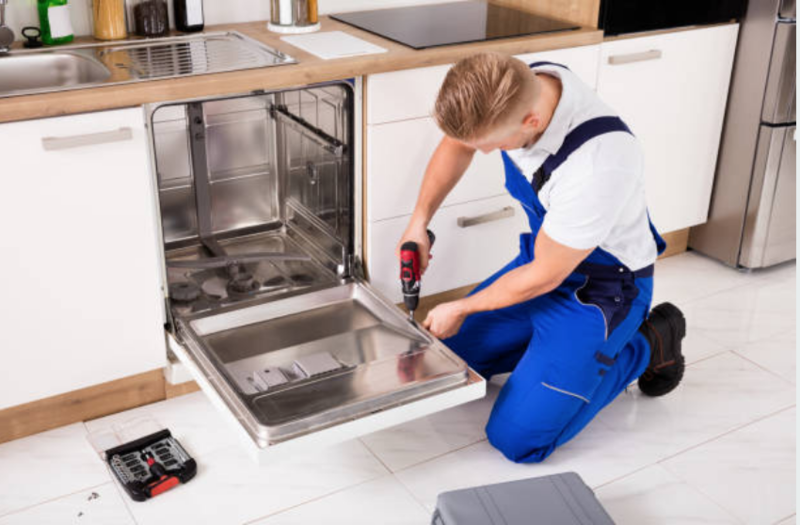 Even though repairing dishwashers comes along with a lot of complexities, our experts are highly trained and are knowledgeable about dishwasher repair, therefore we assure you that they can handle all your problems very easily. ​If you are interested in knowing more about us, read more in our Home Appliance Service FAQ. There, you will find all the information about our company and our services. As you continue using your dishwasher, you sure will face some problems after putting it in a lot of use. With time, you will experience broken arms, dirty seals, clogged drains, and broken doors. Nevertheless, these issues should not stress you; we are here to offer solutions for such kind of problems. The other common problem that a dishwasher is prone is de-railed racks. Always make sure that when you remove your racks, to place them properly. You can also prevent de-railing of your racks by not overloading your dishwasher with heavy pans, pots, and dishes. Also, each time you finish cleaning, make sure that you empty the dishwasher. On our Home Appliance Repair FAQ, you will always find tips and guidelines we have given you on how you can maintain your dishwasher. We have also provided you with detailed information about the repair of a dishwasher. Make sure that your dishwasher is free from mold growth. To achieve this, you need to frequently clean your dishwasher with a cleaning agent to prevent mold from growing in your machine. Also, once in a while you can run your dishwasher empty without dishes in it so that it can clean out its system. Cleaning will also remove dirt and food that may have stuck in the dishwasher and this helps prevent your dishwasher from jamming. Rack and tracks maintenance. Whenever you are done cleaning, ensure that you unload your dishwasher. Stuffing your dishwasher with heavy dishes, pots and pans make your racks to bend. This worsens if you fail to unload your dishwasher when it completes a cycle. Apart from bending, your racks may break and also may interfere with the wheels of the track. Nonetheless, if you happen to damage your dishwasher, do not start stressing yourself about how you will acquire a new appliance. We are here; just give us a call and we will not hesitate to show up at your door and help you fix your dishwasher. We will ensure that we repair your dishwasher within the shortest time possible and you will have a functioning appliance once more then you can save the extra dollar you would have spent buying another appliance.